We Are Looking For Champions To Treat Like Family. 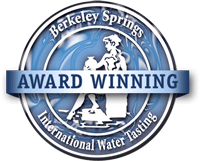 Eldorado Natural Spring Water is unlike most companies. 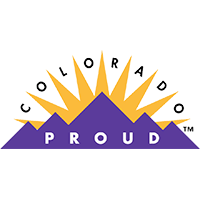 We are a privately owned entity built in Colorado that operates with profit in focus but family as purpose. Our employees are partners, not a number, just as our customers are. We treat our employees as we would treat our best customers. 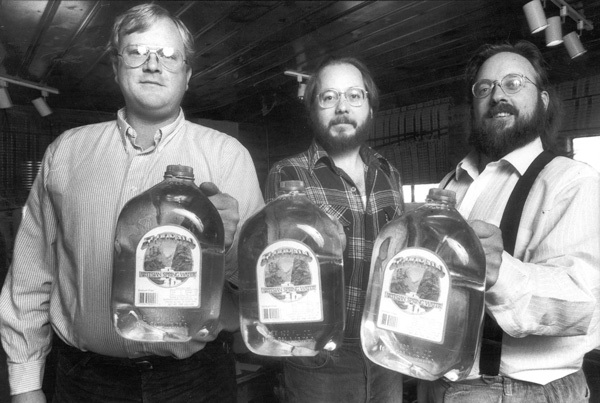 Respect, dignity, and trust are values held in every corner of our business. Many Eldorandans are long time employees whom are ready and willing to help you anytime. It is a culture of togetherness, support, and generosity. This results in an unmatched customer experience. Our founders come into work just as do you and are happy to share their world class water knowledge as well as discuss that latest Broncos victory! 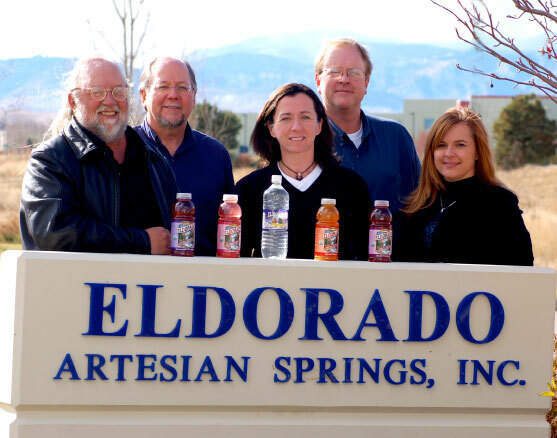 Eldorado Natural Spring Water has a great story. Learn more about us and see who we are.